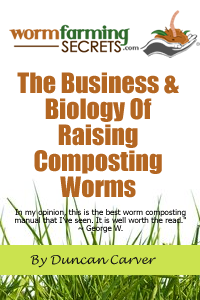 You have brought up a really interesting topic / question – Is worm composting really worth the money / time /effort? I’ve been worm composting for many years now and thus have witnessed firsthand many of the joys and benefits associated with using composting worms to process much of my household organic waste. The beauty of worm composting is that you can take as simple or complex an approach as you desire. If you really want to get started very quickly and prefer not to go the Do-It-Yourself (DIY) route, then you can certainly end up burning through a decent amount of money in a hurry. It’s also important to consider your motivations for getting into worm composting in the first place. Are you SOLELY interested in the production of worm castings, or do the environmental and worm-production aspects also have appeal? If you are in fact only interested in getting your hands on some quality compost, then perhaps buying bags of it from your local nursery might actually be the way to go. 1) Worm composting is only as expensive as you make it. Making your own worm bins/beds is not only relatively easy, but it will also save you a LOT of money. Even if you are not a ‘handy-man’, there are a variety of containers that can be used, such as old fridges/freezers (as discussed in a previous newsletter), old bath tubs, animal feeding troughs… the list goes on. For the ultimate in ‘low-tech’, why not consider a simple hole-in-the-ground approach? As I’ve discussed previously, an in-ground system can provide an excellent buffer against extreme weather conditions and won’t cost you a cent. Worms themselves can cost a fair amount of money, but again you don’t necessarily need to buy any. Are there local gardening clubs in your area? If so, there is a decent chance that one of their members would have composting worms and wouldn’t mind sharing some. Over the years I HAVE purchased worms for various reasons, but my initial ‘seed stock’ was actually given to me (this has happened on several other occasions as well), and from there it grew into a large population of worms (don’t forget, if you treat them well, red worms will reproduce quite rapidly). Aside from gardening clubs, you might ask around at local universities as well – not only are red worms often used for toxicology and composting research, but there are often environmental groups on campus that could help you get some starter worms. One other potential source of free worms would be local farms. You’d be amazed by how many old manure piles are absolutely chock-full of red wigglers. I’m sure most farmers would not mind in the slightest if you took a bucket-full home with you. Obviously one of the potential downsides of the ‘free’ route is that you will likely start with a much smaller population than you would have if you purchased a couple pounds (or more) of worms. I actually see this as an advantage though. 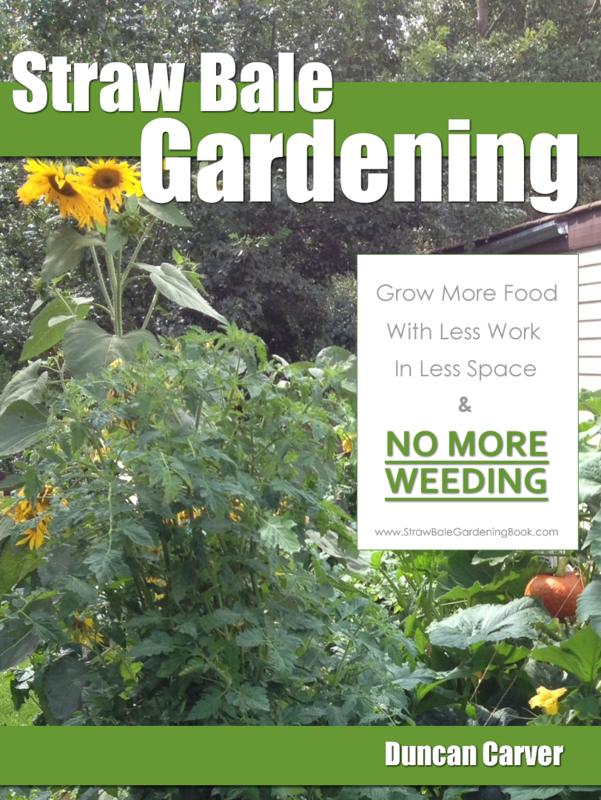 I’m a strong advocate for the ‘slow ‘n’ steady’ approach to worm composting. When you are just starting out, it can really help if you start small and ease yourself into it – I guarantee your chance of achieving success will be much greater. As mentioned, vermicomposting has the added benefits of helping you reduce the amount of waste that ends up in a landfill (where it can generate large quantities of methane, a very potent greenhouse gas), and also results in the production of lots of worms which can be sold for fishing bait and/or to other composters, or even used for fish/animal food. Again, it may take some time to grow your worm herd up to the size needed to process lots of waste and still be able to harvest worms (again assuming you go the ‘cheap’ route), but your patience will certainly be rewarded. 3) Worm compost has been shown to possesss additional beneficial qualities to those found in ‘regular’ compost. In other words, unless the compost you are purchasing is ‘worm compost’, and from a reputable source, you could very easily be buying a product that’s not nearly as high quality as the compost you could make yourself. One of the great things about worm compost is that a little goes a long way. Unlike normal compost, which is more like a very rich soil, vermicompost and castings (very rare to get pure castings by the way) are better used in smaller doses. In fact, as Atiyeh et. al (2000)* discovered – during their tomato growth trials with pig manure vermicompost – using 100% vermicompost actually stunted the plants, whereas the 10%, 20%, and 40% vermicompost levels resulted in significant increases in germination rates and plant growth. Also keep in mind the fact that many of the beneficial qualities of compost come from the rich community of beneficial microbes that inhabit the material. Compost that has been sitting in a bag out in the sun for extended periods of time more than likely won’t have nearly the same population of beneficial microbes as the stuff you pull fresh from your composter. Anyway – just some things to think about, John.